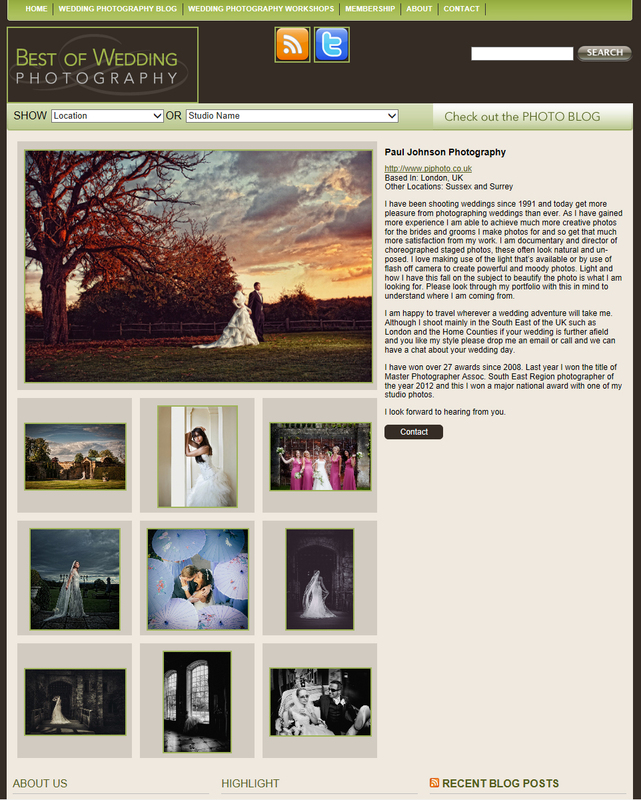 I was delighted to be invited to join the Best Of Wedding Photography which is the premier invitation-only association for the world’s top wedding photographers. This is great recognition and privilege to be part of this amazing group of internationally recognized wedding photographers. 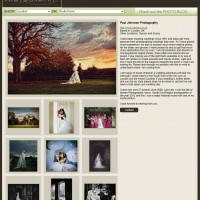 "Paul Johnson, UK wedding photographer: One of the most experienced wedding photographers Sussex providing contemporary wedding photography in Essex, Sussex, East Sussex, West Sussex, Surrey and London for contemporary wedding photography and black and white wedding photography."